RWWR is a romance novel and touches on the truism that first impressions can be deceptive. It focuses on story of Gayatri, who had made an appearance in the previous two novels in the series as well. The emotional backstory of both the protagonists play an important role in shaping the entertaining story arc. Gayatri is a rich socialite. Though her father supports her financially, he has always snubbed and humiliated her, leading to her lack of self-esteem. Her dad is also hell bent on getting her married to a man of his choice. Finding and holding a job has become a life and death situation; not only to regain her self-confidence, but independence as well. For Viraj maintaining a persona of a high IQ, eccentric scientist has become a convenient excuse to distance himself from social milieu. With a twist of fate, Gayatri manages to break the shield he had built around him. The romance and chemistry between them, they refuse to acknowledge, slowly spreads its loving tentacles and consumes them. I simply loved the twist in the end and Viraj’s faith in Gayatri. The characterization of both Gayatri and Viraj is very interesting. The author has expertly and thoroughly vindicated Gayatri’s negative personality shades as evident in the previous two books. I would have loved to know more about Sana, but it doesn’t take away anything from the story. The novel support characters are the main protagonists from the previous books in the right-wrong series and they provide lighter moments in the story. 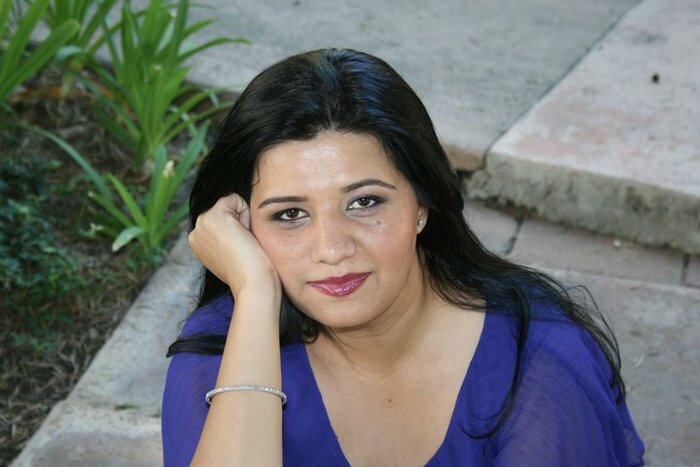 The narration and language exhibits Varsha Dixit’s characteristic light as well as touching tongue-in-cheek style, leaving the reader thoroughly entertained. Though it is the third book, but can be read as a stand alone novel. 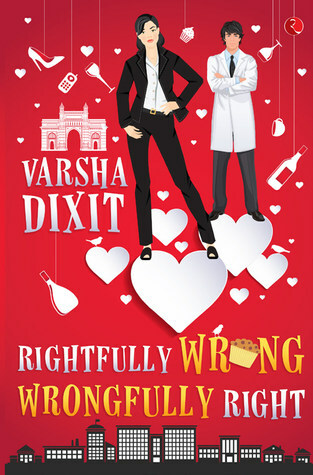 All in all Rightfully Wrong, Wrongfully Right is a light, breezy and romantic read. uld not piss him off anymore. ‘Thank you for this…this job.’ Her voice was as uncertain as the look on her face.